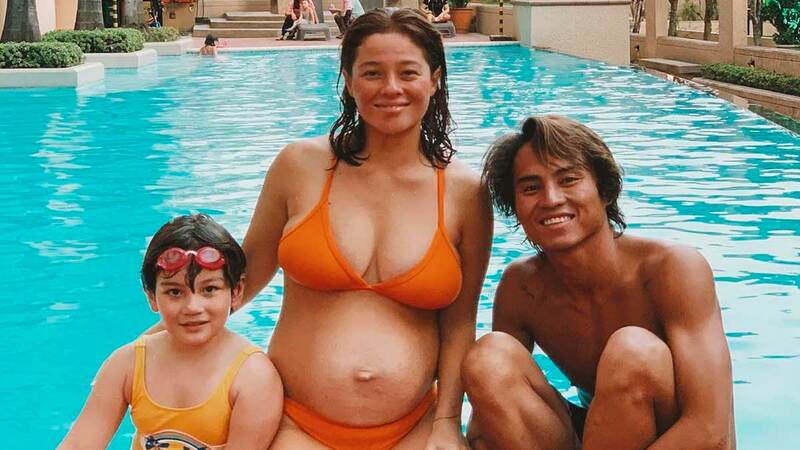 Andi Eigenmann is 23 weeks pregnant with her second baby, and we're happy that she's got a whole support team behind her—firstborn Ellie and boyfriend, pro surfer Philmar Alipayo! 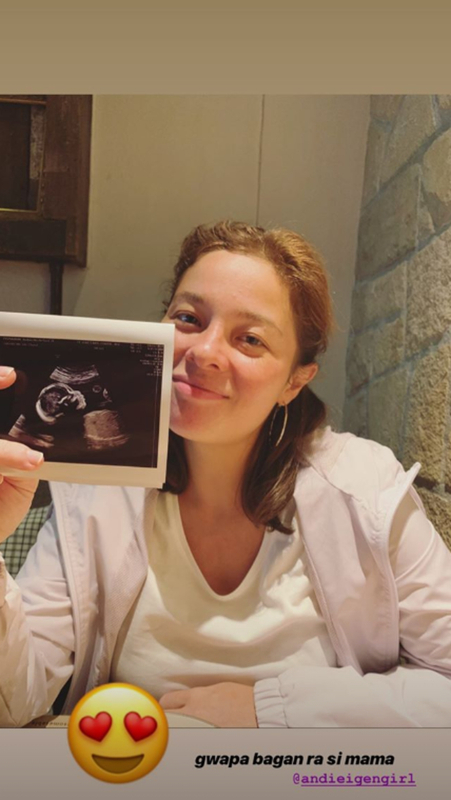 In February 2019, Andi shared a funny ultrasound photo of their "surfer baby" on Instagram Stories, but now we get to see the real thing! Philmar proudly posted a photo of himself on Instagram with their baby girl's sonogram (they had a gender reveal party on March 9) and said, "I am so happy to see you today, so happy that I wanted to cry. I can't wait to see you soon my little [mermaid emoji]. I can only imagine the day I get to finally meet you. I know for sure I will cry like a baby out of so much joy." The couple is currently overseeing the construction of their new home in Siargao. Andi is set to give birth to their ~little mermaid~ in July 2019. We can't wait to see them all back in the water!